Back in the 1980's my friends and I spent many hours playing Task Force Game's Federation Space. It was not a great game, even then, but we still enjoyed it. The game was simple way to fight galaxy spanning battles in the Star Trek universe. True, the game was weighted in favor of the Federation forces, but it just made it that more challenging to the Klingon and Romulan players. Lately I have been missing the type of game Federation Space filled - large scale strategic space combat, simple rules, short playing time, and set in the Star Trek universe. Federation and the Empire (the replacement for Federation Space), doesn't interest me or seem to truly fill the void. One of my new hobbies has been taking older games that I enjoy and updating them with new graphics, boards, pieces and rules. (see my Victory In the Pacific and Liftoff!). 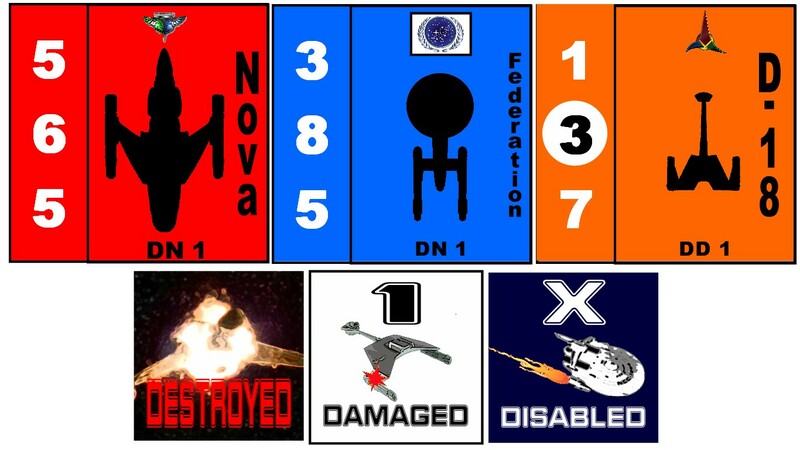 Since I am currently not working on the Star Fleet Battle Manual update, until Lou Zocchi decides to allow it to be published online, I have been making a new version of Federation Space - sort of. 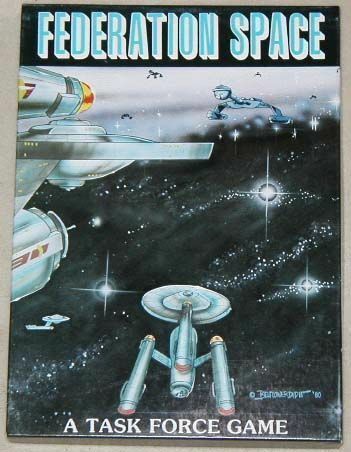 It is only Federation Space in the fact that it is a strategic combat game set in the Star Trek universe, using a simple combat system with a quick playing time. I decided to set it in FASA's Star Trek universe rather than Star Fleet Battles'. I have always felt that that has a more Star Trek feel, especially without the carriers, attack shuttles, and missiles. I have also liked that ship designs from FASA better. For the basic combat system I chose to base it on War At Sea/ Victory In the Pacific; a clean and proven system that I am familiar with. 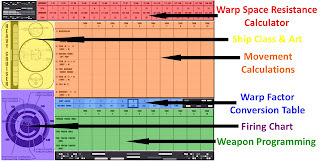 The map is also based on that system. I added an economic and construction system similar to Axis & Allies (an other simple and proven system), since I didn't want to go with a predetermined fleet build up. 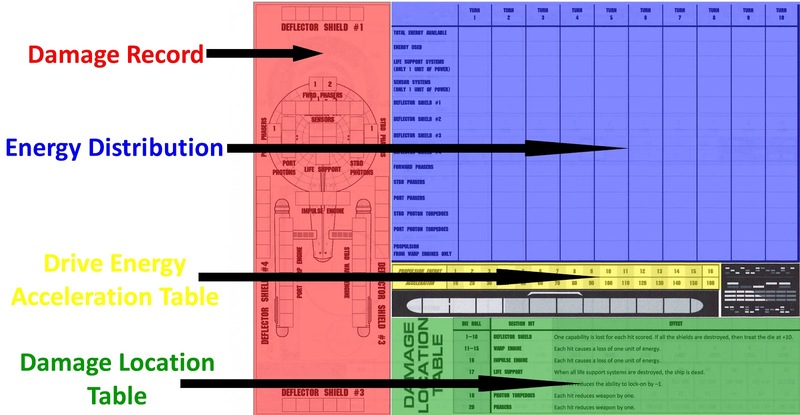 Of course there are additions that make it Star Trek - cloaking device, the use of scouts, fleet repair docks, and Orion pirates. 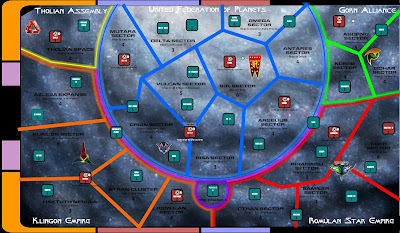 The game is set for a maximum of 10 turns, with the possibility of the Organians returning early and ending the game - making victory a changing factor. 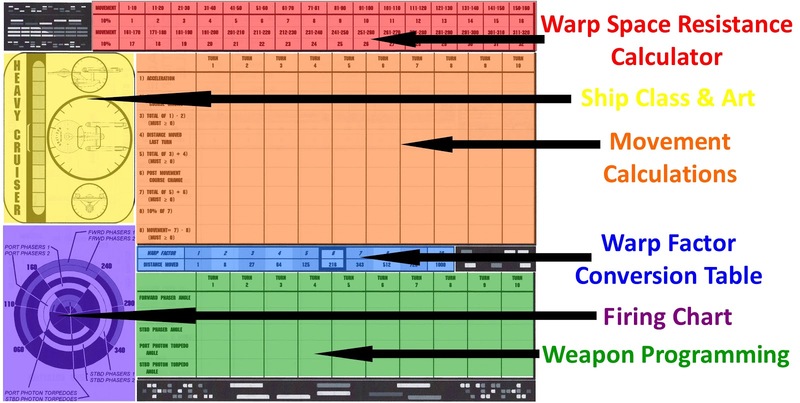 Each turn represents six months with technology advances happening by way of improved ship models becoming available. Right now I am in the process of finishing up the graphics and working on balance. I'll keep you updated on the progress. For the many of you who have contacted me with your enthusiasm for this project here is an update. 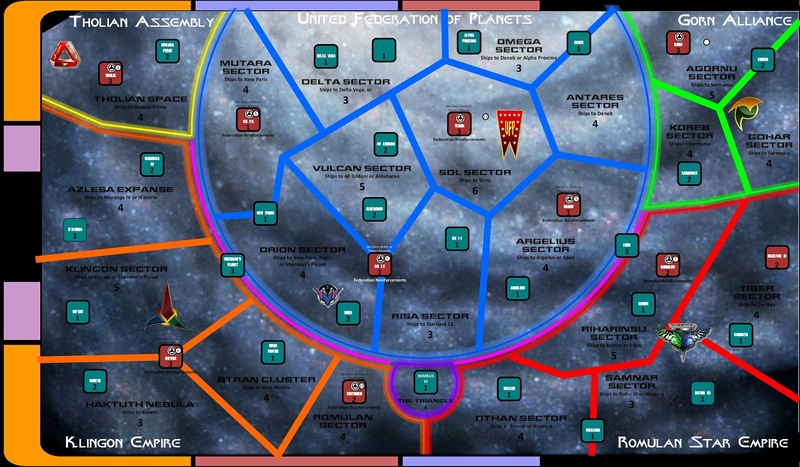 The good news is that the graphics, rule changes (mostly the Romulans and Tholians), and layout have been going well. Color pictures and rule explanations are being used throughout - oh the joys of PDF's. The bad news is Lou has forgotten our discussions and plans that we worked on. He is back to having an almost paralyzing fear of the Internet and pirating. So he is doesn't want to put the new (or old for that matter) edition up on RPGNOW. 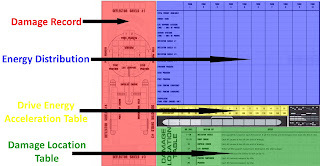 What I do have is permission (in writing no less) is to have a small print run made of the new edition and to sell them at any event I demo Star Fleet Battle Manual. This will not be happening. While this would have been a dream-come-true 30 plus years ago to a young Star Trek fan and gamer it is not something I am interested in doing now. The purpose of this project was to update a much loved game and to get it out to a new generation of gamers - and to help Lou make some money off of his work that is being pirated anyway. So for right now the new edition is on hold. For those of you who see Lou at conventions this summer, let him know that you'd like to see the game become available - and try to make him understand how internet pirating works.